OPI Infinite Shine "Polly Want A Lacquer?" is a lovely lavender. 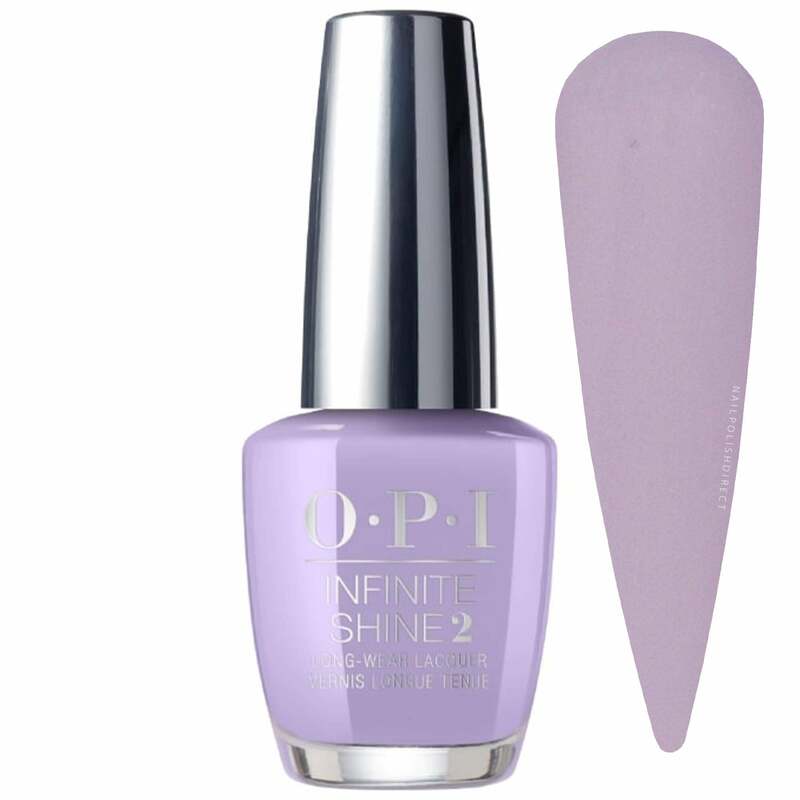 Showing our 2 OPI Infinite Shine Polly Want A Lacquer? - Fiji Nail Polish 2017 Infinite Shine 10 Day Wear (ISLF83) 15ml reviews with an average rating of Excellent. Would you like to write a review? This new Opi color was not available in Latvia, but my wife wanted it, so I ordered it from UK.